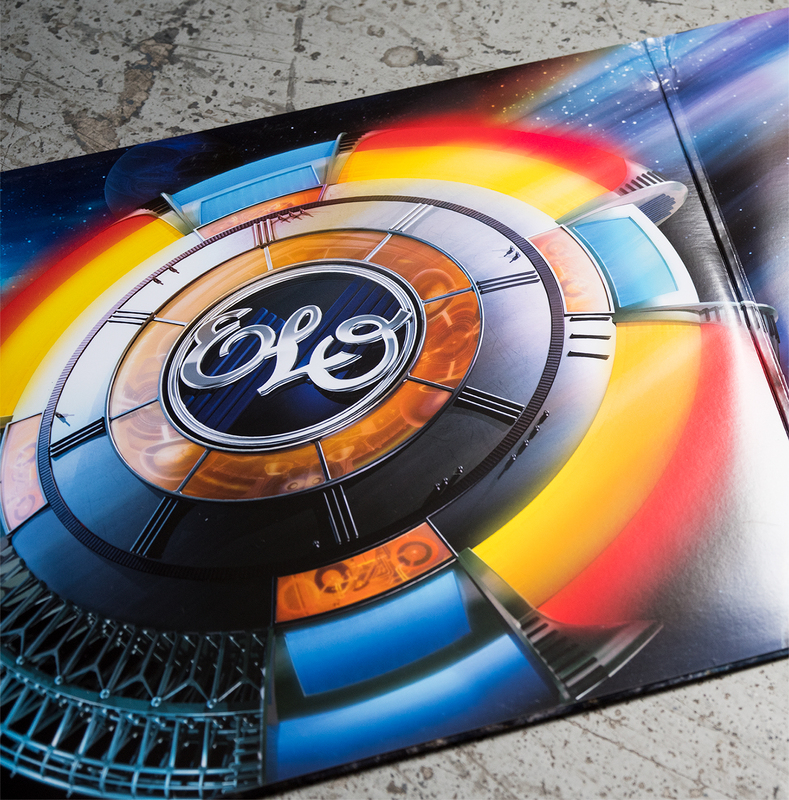 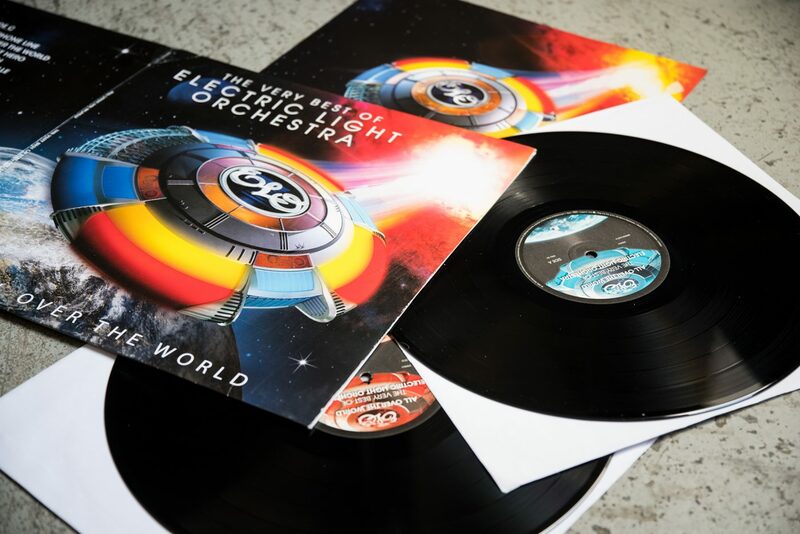 The Electric Light Orchestra are an English rock band formed in Birmingham in 1970, by songwriters/multi-instrumentalists Jeff Lynne and Roy Wood with drummer Bev Bevan. 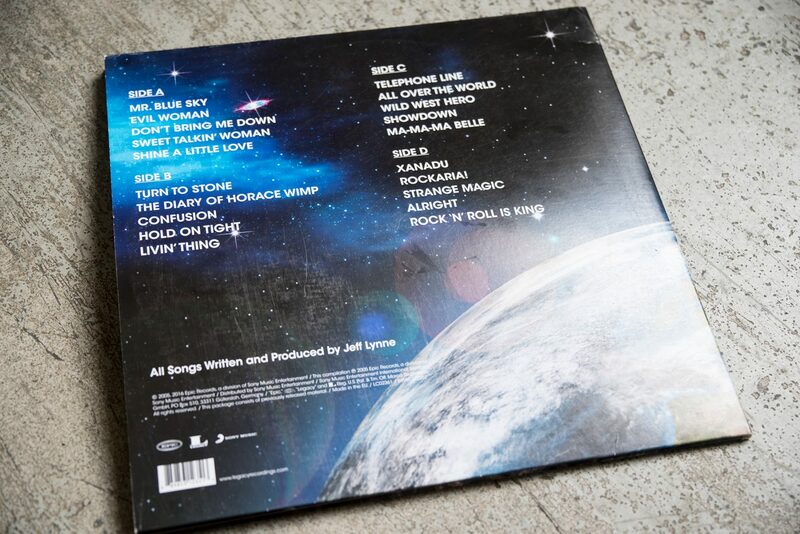 Their music is characterised by a fusion of Beatlesque pop, classical arrangements, and futuristic iconography. 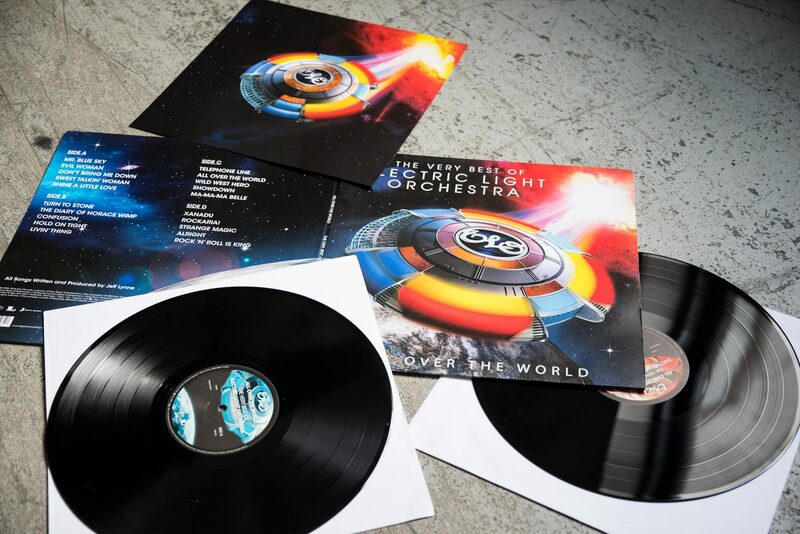 We really enjoyed this project, tasked with designing a double fold out record sleeve based around their iconic disc spaceship.